All The Fairways homes currently listed for sale in Canyon Lake as of 04/20/2019 are shown below. You can change the search criteria at any time by pressing the 'Change Search' button below. "ON THE GOLF COURSE, A GREAT HOME ON QUIET STREET! Charming split-bedroom floor plan! Separate dining room, cute breakfast area, plus breakfast bar! Large master suite with great bathroom, large walk-in closet, plus direct entry to utility room! Lovely front door area, large 2-car garage, and covered back deck overlooking the golf course! 18 golf course has 19th hole, party room, pool & tennis courts! 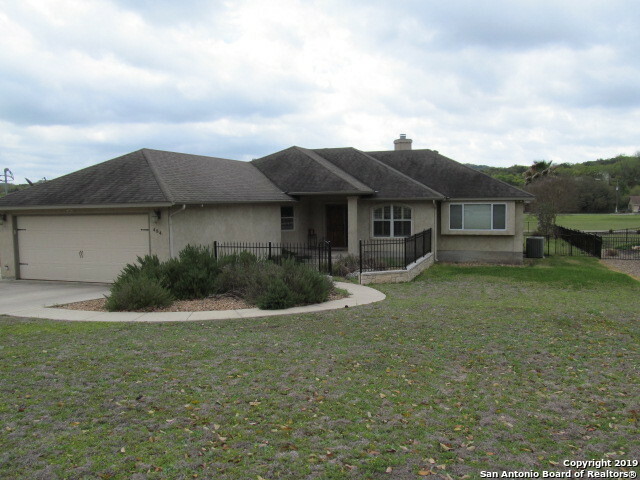 Just minutes to Canyon Lake park & boat ramp, also shopping & restaurants! A wonderful community"